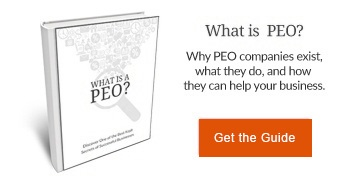 You are here: Home / Owner’s Manual / PEO & Co-Employment / Why Do You Do What You Do? The new year has come and gone. February flew by. Now on the edge of Spring and the end of the first Quarter. Business can distract you from focusing on why you do what you do. Sadly getting caught up in the details of our day to day happens all too easily and often. We encourage you to stop and remember why it is that you started your business in the first place. Today, we are excited to share with you a video of some happy clients. This serves as a great example of why we do what we do. We are driven to make the lives of our clients easier and simpler. Please visit THIS PAGE to see some of our clients sharing how Employers Resource has impacted their business and lives. 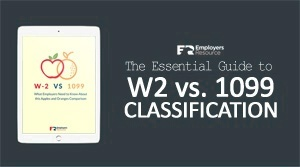 Mary Gersema https://www.employersresource.com/wp-content/uploads/2016/07/employers-resource-national-PEO-strength-local-service.png Mary Gersema2014-03-18 10:36:292016-10-13 13:04:52Why Do You Do What You Do? Take a Lesson from Phil the Forgetful "Entrepeneur"